This pair of pants (available for men and women) comes with loads of desirable features. It has a conical cut waist with micro-chamois lining, for all day comfort while carrying a pack or without. The Mesa v2 also has a diamond gusseted crotch (and no-this isn’t some sort of bedazzling with rhinestones). The diamond gusset is a diamond shaped fabric insert in the crotch seam which allows for a full range of movement without the restriction felt in traditionally sewn trousers. 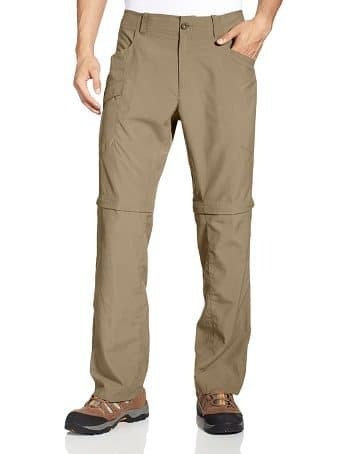 These pants are lightweight, but durable. They’re convertible and quick drying. They also provide a UPF 50 UV protection, which is important. 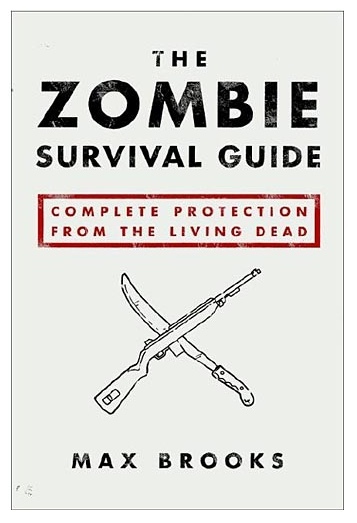 Let’s be honest, who wants to survive the zombies only to succumb to skin cancer? These are one of the best pants I’ve ever owned. 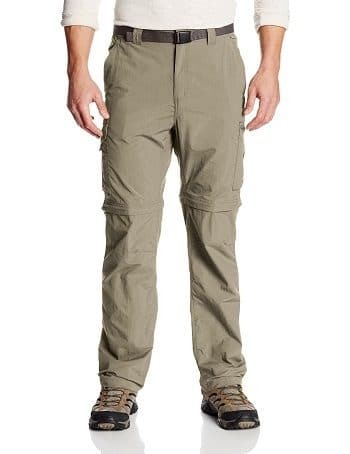 Just like the pants above, these convertible pants also provide a UPF 50 UV protection. They are made with 100% nylon ripstop, which makes them resistant to ripping and tearing. They are incredibly comfortable and fast to dry! The extra pockets make it convenient to carry small items you need to grab quickly. You wouldn’t want to wear anything else when you’re on the run. This is the last pair of pants you’ll ever need!